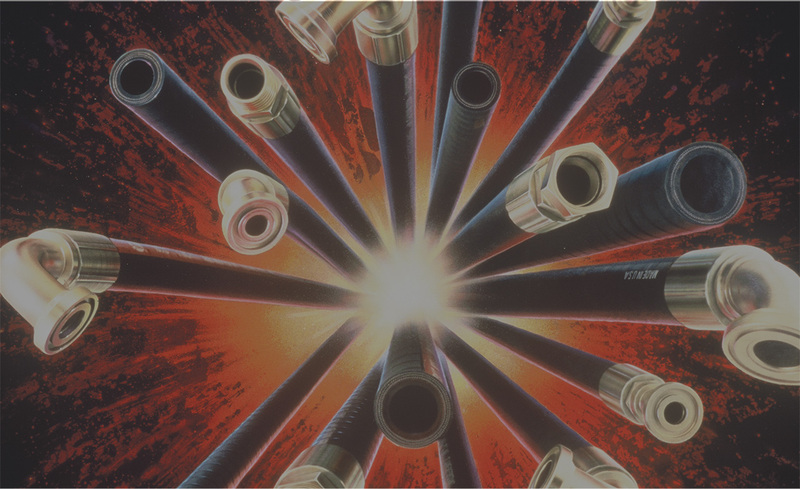 When your needs call for reliable hose, fittings, and accessories – R & A is the supplier you can turn to for fast delivery, competitive prices, and unbeatable expertise. 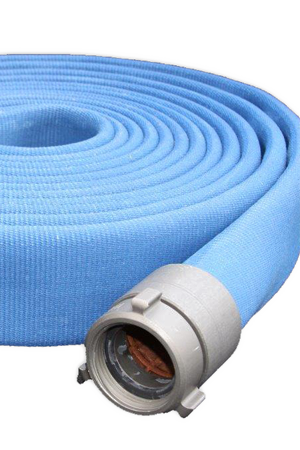 In addition to our position as a leading distributor of Gates Crimping Equipment, Piranha Sewer Cleaning Hose, and Band-It fastening and clamping products – R & A Industries also offers full-service custom rubber and metal hose assembly for customers in industries everywhere. 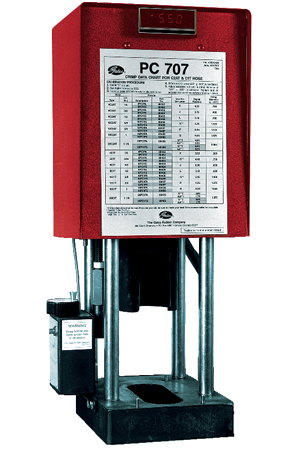 AT R & A Industries, same day shipping is standard practice. 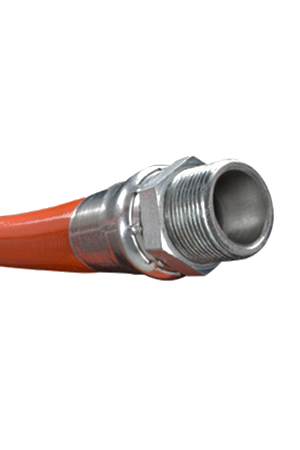 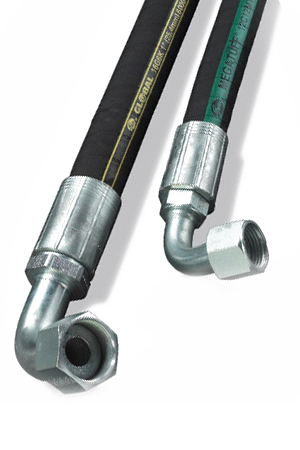 Does your business have a need for hydraulic hose, fire hose, or industrial hose? 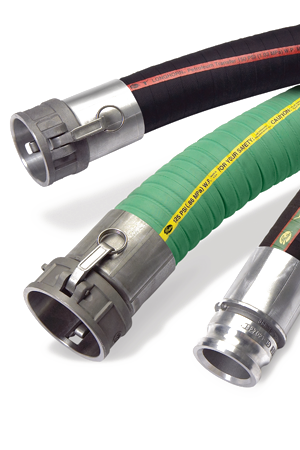 R & A Industries can help, with all of the hoses, fittings, couplings, and accessories your applications require. 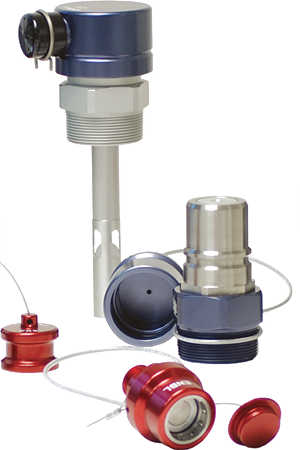 If you need help finding the best product for your needs, please don’t hesitate to contact us today. 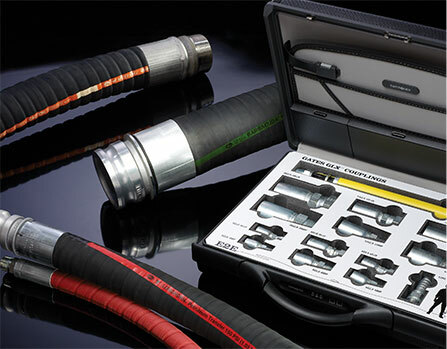 Hoses & Accessories from R&A Serve Businesses Everywhere R&A Industries has been a resource for hose and hose accessories for customers across the country.